The March 2018 issue of History of Psychiatry is now online. Articles in this issue explore the history of lobotomy, moral therapy, the history of the DSM, and more. Full titles, authors, and abstracts below. In Poland, there were 176 cases of prefrontal leucotomy performed by Moniz’s method between 1947 and 1951. There were also several cases in which alternative psychosurgical techniques were used: prefrontal topectomy by Bilikiewicz and colleagues, and prefrontal topischemia by Ziemnowicz. This article analyses the following: publications by Choróbski, who performed lobotomy in Poland, and by Korzeniowski, who assessed its short-term results; a report by Bornsztajn, who reviewed general results of the method; and clinical research by Broszkiewicz and by Konieczy?ska, who assessed Polish patients in terms of long-term results of lobotomy. 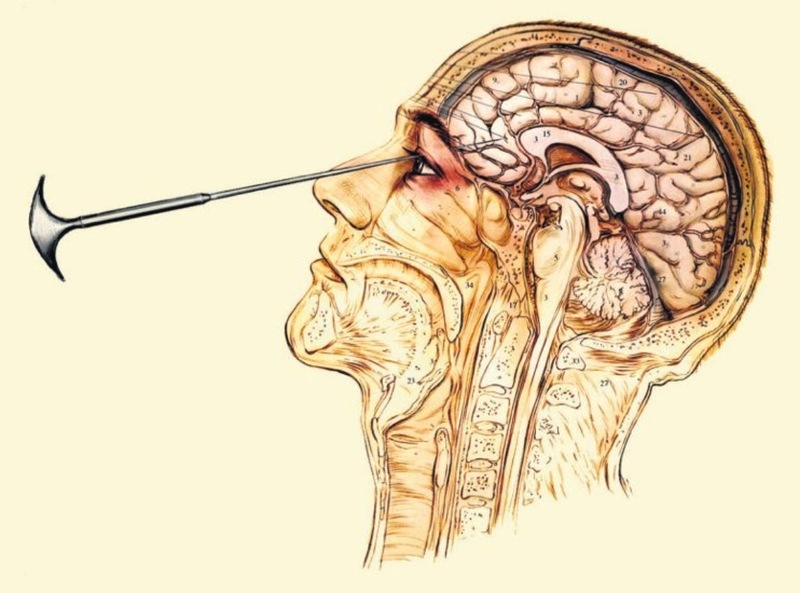 Negative clinical evaluation of lobotomy led to its abandonment in Poland, a decision strengthened by a regulation that forbade lobotomy in the USSR and impacted Polish psychiatry. This article examines the development and use of rotation therapy in the emerging field of psychiatry at the beginning of the 19th century, and the cross-fertilization between British, Irish, German, French and other European proponents of ‘Cox’s Swing’. Its short-lived popularity is linked to prevalent Enlightenment thought, to the development of an industrial and technological society, to the modern medical theories of irritability, and to the new practice of ‘moral management’ of the mentally ill. Case studies documenting the use of the Swing are considered from these perspectives, and are compared with contemporary public reactions in the form of publications in newspapers and of a literary text by German Romantic author Ludwig Achim von Arnim. Gittings, at Lahusen’s suggestion, sought an openly gay psychiatrist to present at a 1972 APA symposium entitled “Psychiatry: Friend or Foe to Homosexuals? A Dialogue.” Along with Gittings and [Frank] Kameny, the panel included a gay-friendly heterosexual analyst, Judd Marmor. As none of the gay psychiatrists she knew would appear openly gay in public—at the time, one could lose one’s medical license because homosexuality was illegal in almost every U.S. state—Barbara Gittings convinced John Fryer to appear in disguise as Dr. H. Anonymous. Fryer, wearing an oversized tuxedo, a rubber Richard Nixon Halloween mask, and a fright wig, explained to his fellow psychiatrists the pain of the professional closet. [Kay Tobin] Lahusen’s photograph of the masked Dr. H Anonymous, now gone viral on the Internet, is a chilling, yet humorous, iconic moment in the history of the LGBT civil rights movement. Further, the panel and the hard work of Gittings, Lahusen, Kameny, and Fryer led to the APA’s removing “homosexuality” from its Diagnostic and Statistical Manual (DSM-II) the following year. 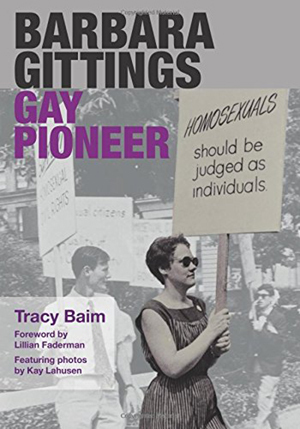 More on Gittings and Tracy Baim’s biography can be found here. The December 2015 issue of History of Psychiatry is now online. Articles in this issue explore multiaxial assessment in the DSM-III, electroconvulsive therapy, and veridical hallucinations in France, among other topics. Full titles, authors, and abstracts follow below. This article traces the genealogy of the category of ‘abnormals’ in psychiatry. It focuses on the French alienist Felix Voisin (1794–1872) who played a decisive role in the creation of alienist knowledge and institutions for problem children, criminals, idiots and lunatics. After a presentation of the category of ‘abnormals’ as understood at the end of the nineteenth century, I identify in the works of Voisin a key moment in the concept’s evolution. 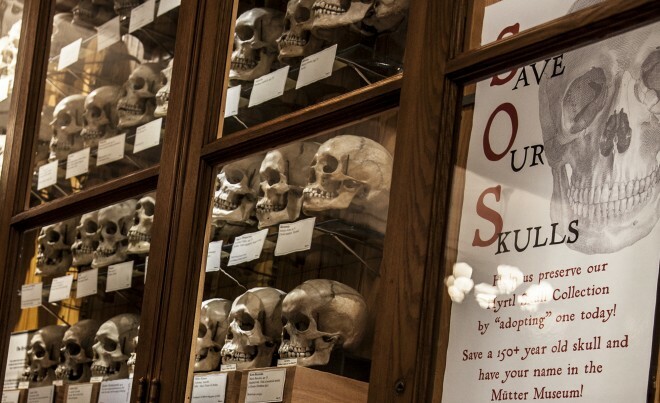 I show how, based on concepts borrowed from phrenology and applied first to idiocy, Voisin allows alienism to establish links between the medico-legal (including penitentiary) and medical-educational fields (including difficult childhood). I stress the extent to which this enterprise is related to Voisin’s humanism, which claimed to remodel pedagogy and the right to punish on the anthropological particularities of individuals, in order to improve them.